FREEBIE! 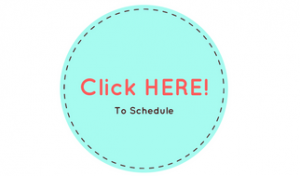 – First time callers schedule now and get a free 15-minutes. Honest and compassionate communication with your child starts at birth. We are parenting our children for an unknown future and the influence we have on them now will shape every relationship they have in this lifetime. Most importantly, these early interactions will shape the child’s most lasting and important relationship of his/her life – their relationship with the self. Relationship starts in our arms and with our touch. It is reinforced in our eyes and in our tone. All of these early relational experiences are supported by the emotional environment of our home. How we show up for our children at these formational stages of development will shape their self-worth, their self-value and self compassion. Our secure bond is formed in the brain and in the body of the child and will become the building blocks of the child’s core self. And how the child feels and experiences the self will build their core relatedness (how they relate to others). The relationship you will have with your teenager starts right now – in the crib. 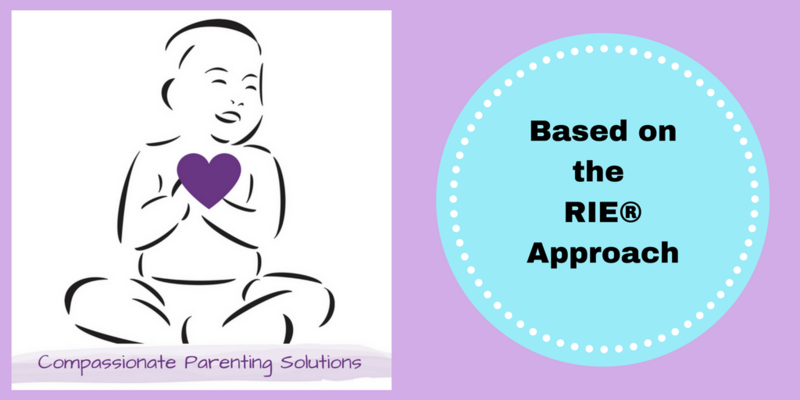 Solutions that support a deepening relationship with your child. Solutions that actively involve children in their own solutions. Solutions that celebrate the increasing abilities of the child. Solutions that support the child’s competence and capability. Solutions that over time develop resilience, responsibility and autonomy. Solutions that engage children where they are with fun and creativity. As we observe more and do less, we see how capable and competent the child truly is. Since development is ongoing and rapid in these beginning years of life, our view of our child must change as well. Therefore, the support we offer our children must change as their capabilities increase. Children can handle the struggle of their own development. Can we handle their struggles? Can we handle our own? How we support and allow struggle in this primary relationship will build future resilience, confidence and growing capabilities. Compassionate Parenting Solutions alleviates some of the fear and frustrations that can arise out of natural growth and change. Yet fear and frustration is a part of life. What can we offer the child in their increasing abilities to cope, self-soothe, self- regulate, self-motivate, self-initiate and even self-reward? Your child is building the self through the following experiences. For parenting solutions I recommend a One Hour Consultation. If you have already done a consultation – support can be added!